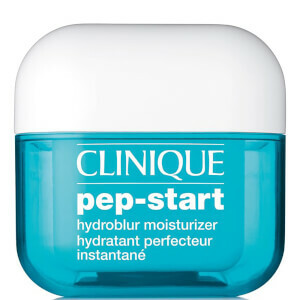 Refresh your complexion with Clinique's Pep-Start 2-in-1 Exfoliating Cleanser; a multi-tasking formula that works to clarify and refine without over-drying or uncomfortable tightness. Delivering a deep pore cleansing action, the luxurious emulsion gently dissolves dirt, excess oil and dead, dull skin cells to reveal a glowing, healthy-looking complexion. 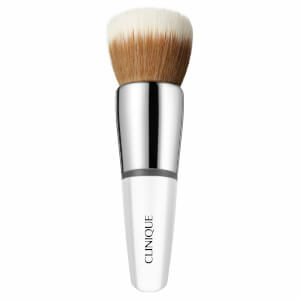 Suitable for daily use, you can expect soft, smooth skin with renewed radiance and an even tone. Work a dime-sized amount into hands, lather and massage over skin. Rinse well, avoiding eye area.